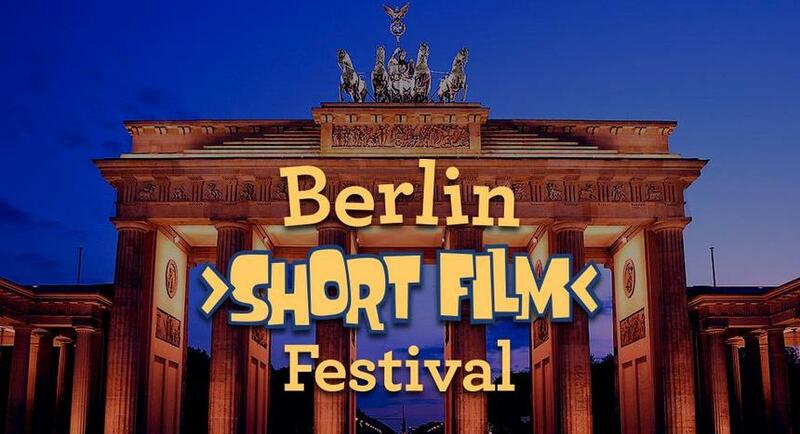 Now entering its fourth year, the annual Berlin Short Film Festival aims to be one of Europe’s leading film festivals for international film-makers. It is a unique platform for new talent and a celebration of cinematic creativity and innovation. The Festival attracts a broad selection of shorts by film-makers working in every genre and format, and offers Berliners and visitors an extraordinary chance to glimpse the future of cinema. The festival prides itself upon providing opportunities for talented directors, producers, writers, actors and crew members from all over the world to learn together and exhibit their work in a stimulating international environment. The 2017 Berlin Short Film Festival will show over 100 short films. Hot hot hot evenings of sizzling premières and a jazzy Opening Night at the Griffin Bar on Invalidenstr. 151 Berlin-Mitte on June 28 provide ample opportunities for selected film-makers to showcase their achievements, learn from their fellows and build contacts for future collaborations. The Festival also benefits from the vibrant Berlin film-making community and the cinema’s proximity to the media hub of the metropolis. The festival is open to any film in any genre under 50 minutes in length, and especially prioritises low-budget films of independent spirit and exciting new talent.